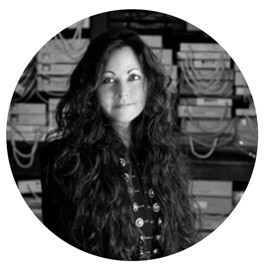 Cynthia Weber is a formally trained, accredited interior decorator and a member of the Decorators & Designers Association of Canada DDA. Cynthia’s design studio is located in her home Historic BannockBurn 1878. This stately stone home on seven acres is located in the pastoral countryside near the shores of Lake Huron. Cynthia finds herself most at home when surrounded by the things she adores; her charming country home, her husband Kent, their dashing dachshund Emmitt, Ty a large and loving Doberman and their horses Willow, Mac and Kayko! Their grown son Spencer also plays a big part in their lives! 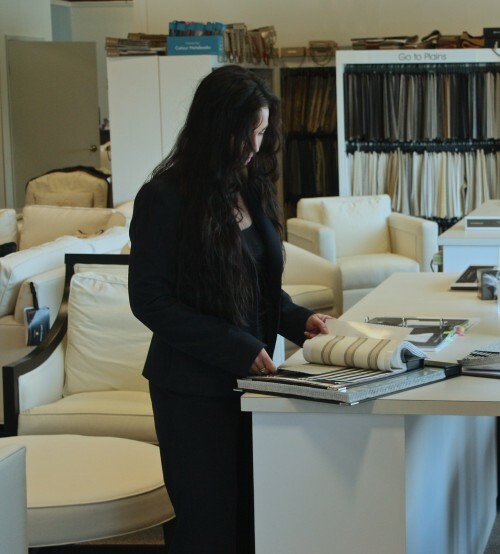 Cynthia has a deep routed love of history and can often be found rummaging through estate sales and auctions sourcing those one-of-a-kind items for her clients homes and work spaces. Cynthia envelopes herself with creativity daily. She draws inspiration from the many creative people in her life. Her uncle, one of Canada’s favourite painters, Peter Etril Snyder inspired Cynthia to pursue a career in design from an early age. In 2013 Cynthia and Pete began collaborating and in 2016 the copyright to his portfolio was transferred to Cynthia. Sadly, Pete died in 2017. His influence on her remains a constant… Look for some exciting developments in the future based on Pete’s beautiful work. 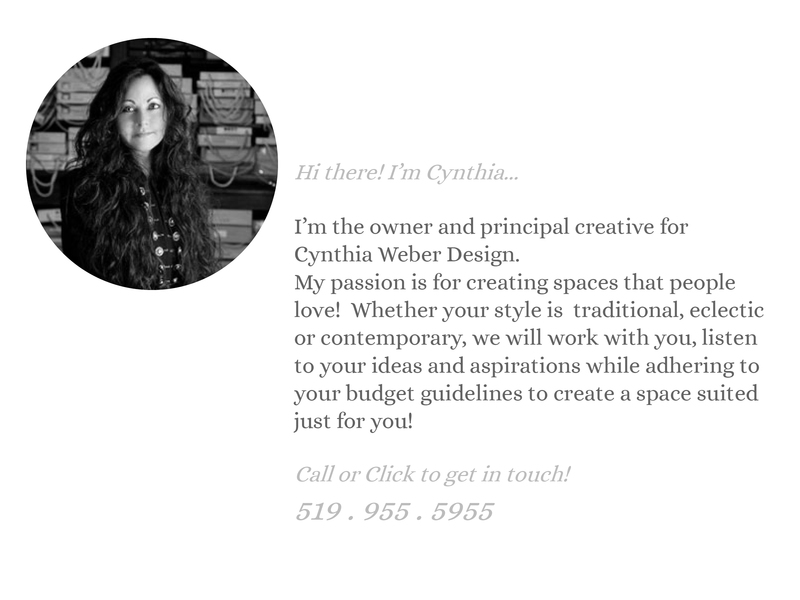 Cynthia is also inspired by her many creative clients who enable her to do what she loves every single day. Along with interior design projects for clients Cynthia and Kent also enjoy sharing on Instagram where they often showcases all of their varied interests. Gargens, Entertaining, Design, DIY and personal stories all play a role. They love to hear from readers so please leave follow along on social media and leave them a comment or two!! In years past Cynthia also wrote blog posts often. You can find the archived posts here. 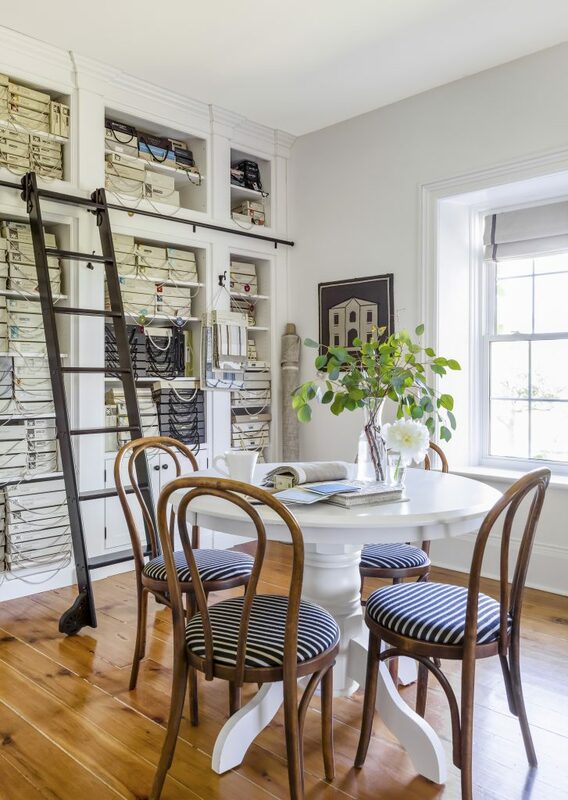 Her busy design schedule and increased list of daily tasks surrounding the care and feeding of a historic home led to her decision to step back a bit from blogging. You will see a post every once in awhile but she mostly shares on IG as it fits into her daily life more easily.